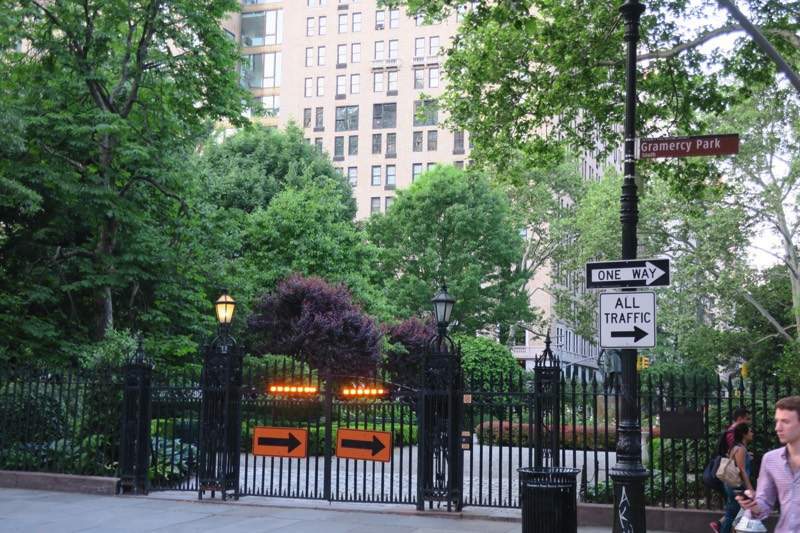 The Gramercy neighborhood and eponymous 2-acre private park is a small enclave is a step back in time to the guilded age grandeur written about in an Edith Warton novel. 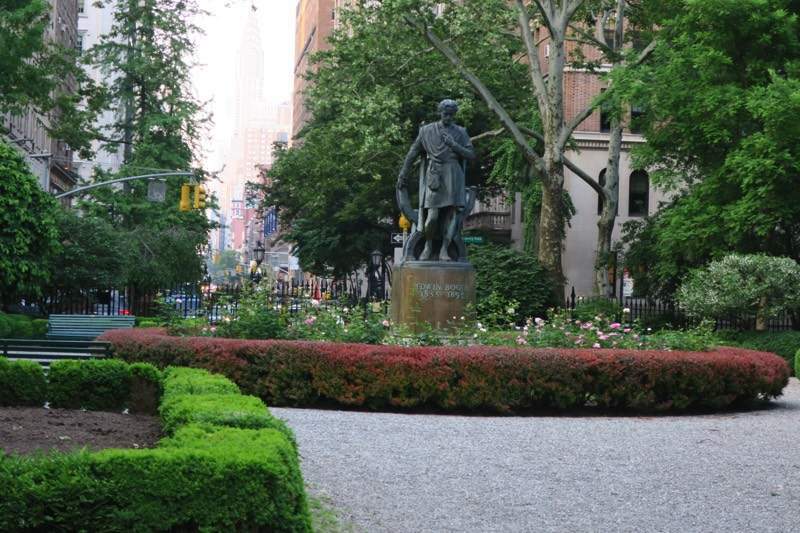 “Listed in the National Register of Historic Places in 1980, the Gramercy Park Historic District is one of the earliest examples of community planning in New York City. 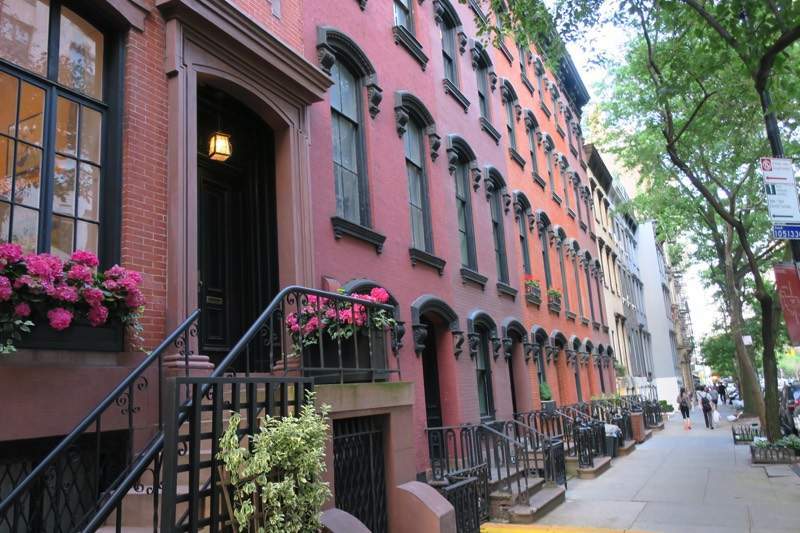 It showcases a variety of 19th- and 20th-century architectural styles that blend together to create a diverse yet harmonious neighborhood”. 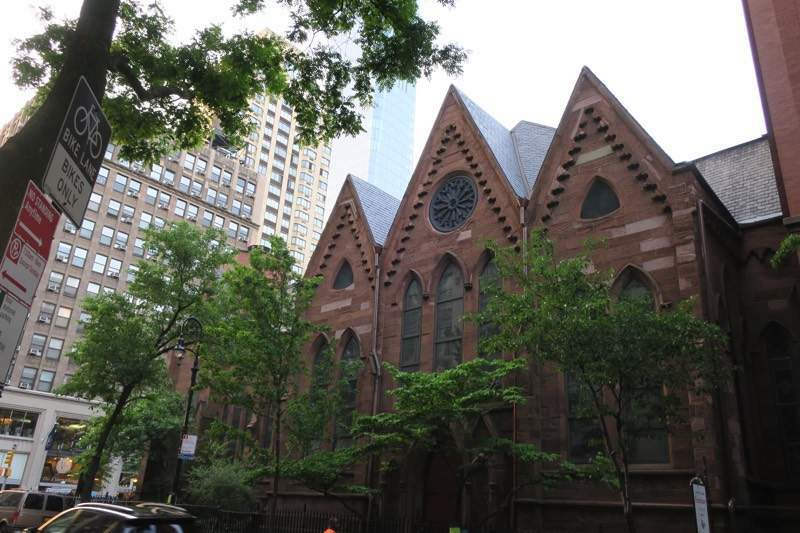 The New York City Landmarks Preservation Commission designated the relatively small Gramercy Park Historic District, consisting of Gramercy Park itself, the Calvary Church complex on Park Avenue, and 71 buildings on the east, west, and south sides of the park and along several streets to the south, which was then expanded with the addition of 36 Gramercy Park East the only pre-war condominium facing the park. 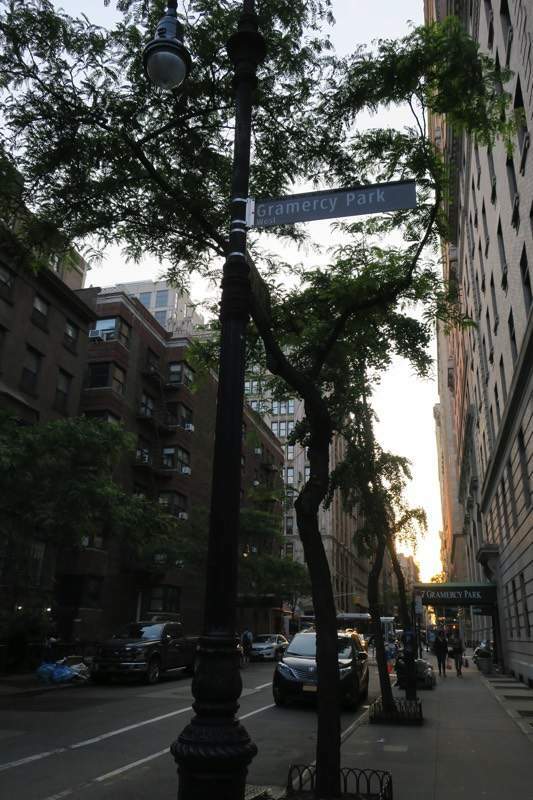 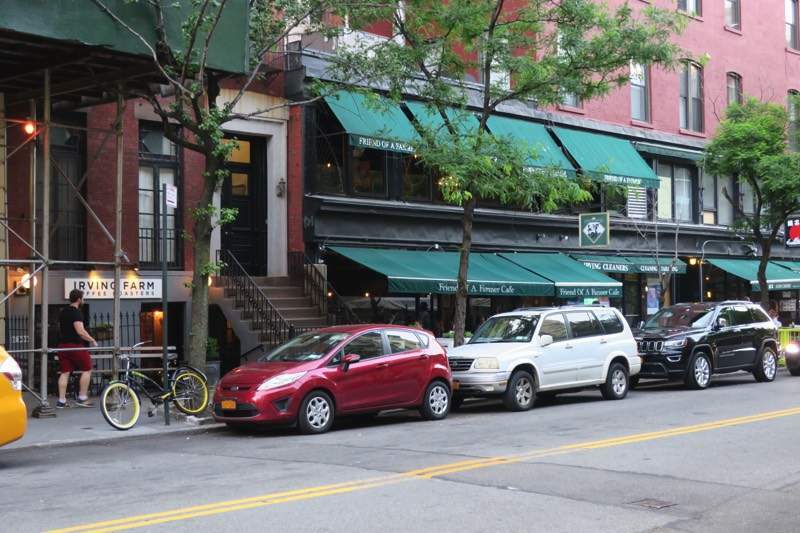 The Gramercy Neighborhood Associates, Inc. has proposed an additional expansion of the district boundaries to include 17th Street/Irving Place Historic District and a series of individual buildings including parts of Washington Irving High School. 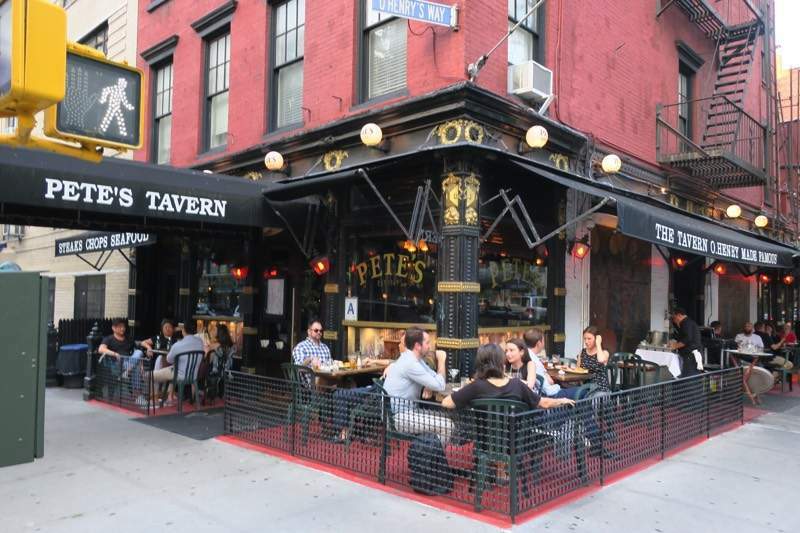 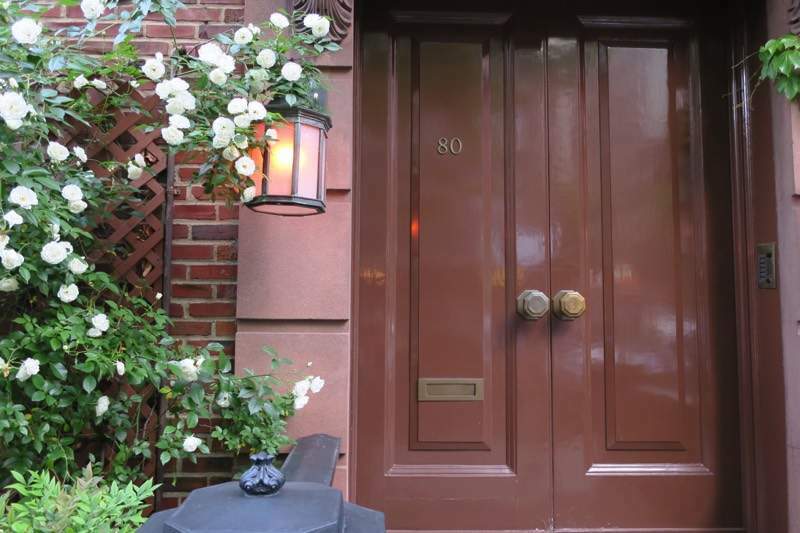 Landmarks like the National Arts Club and The Players private club located on Gramercy Park south, along with performance venues Irving Plaza, the Gramercy Theatre and the Jazz Standard (for live music) and Repertorio Español (for Spanish-language theater), Cidbar, Lady Mendel’s romantic tea salon are a draw to the neighborhood. 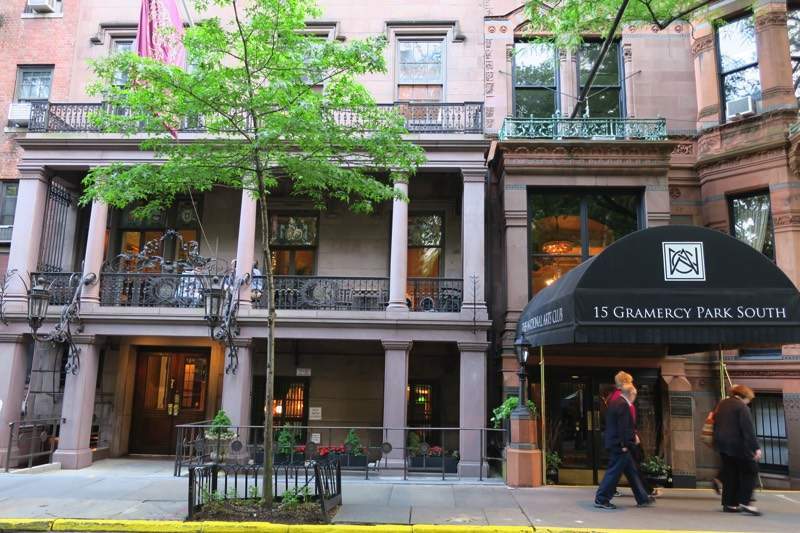 A stay at the Victorian style Inn at Irving Place or Gramercy Park Hotel, comes with a key to the private Gramercy Park—which is ordinarily open only to the area’s residents. 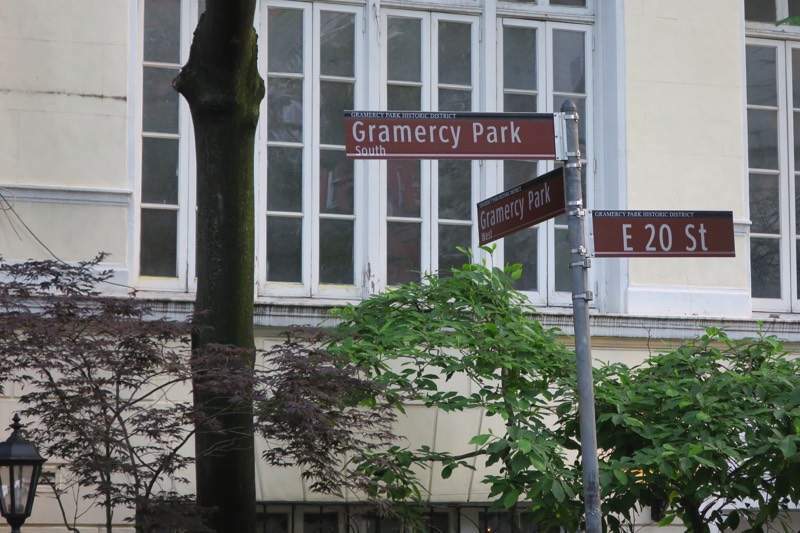 Community Association: The Gramercy Park Block Association and Gramercy Neighborhood Assoc. 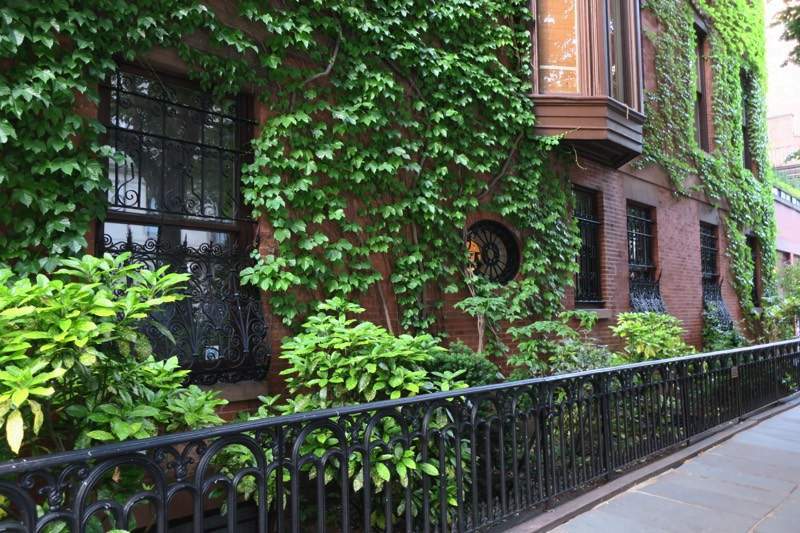 The Inn at Irving Place.